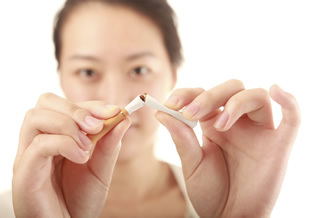 My “Stop Smoking” Hypnosis Program provides you with the mental tools and techniques to safely and effortlessly end your smoking habit for good. The tools and techniques you learn help you manage any cravings or triggers while being healthier, happier and smoke free for the rest of your life. You are highly motivated and committed to stop now. You no longer want to smoke and are sick and tired of smoking. You are looking for a safe and natural way to stop for good. 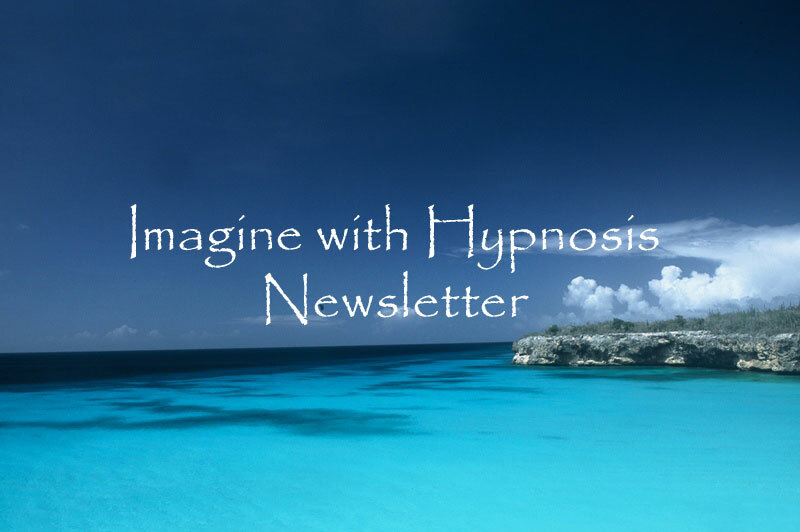 You believe that you can stop and that hypnosis will work for you. The negatives of smoking are outweighing the benefits. You are ready now to stop for good. What will the hypnosis session be like? There is no feeling of being hypnotized. Most people report that they feel deeply and pleasantly relaxed. In fact, most everyone has drifted off while watching a movie, or listening to their favorite music. Hypnosis is said to occur when we bring on this relaxed focused state of awareness. Most clients stop after one session. This also depends on your mindset and commitment to stop smoking. Your level of commitment is very important to your success. Additional sessions are available as needed. A session lasts approximately 1 hour. In that hour we discuss your personal smoking history, triggers and different aspects of your habit. Simply e-mail me by filling out this convenient form or feel free to call me at 469.583.0740. Hypnosis and hypnotherapy employ and teach skills for self-improvement; therefore their effectiveness depends on the client and no guarantee can be made regarding the results of their use. Rose Reveley does not practice medicine or psychotherapy and her services are not a replacement for counseling, psychotherapy, psychiatric or medical treatment. No service or product is intended to treat any disease or illness, psychological or mental health condition. The contents of this website are for educational purposes only.